Missed work, more accidents, lower productivity, and higher job turnover are just a few ways substance abuse in the workforce can cost employers. Our revolutionary tool takes industry and drug testing positivity rates and combines those trends with your company’s hiring trends. 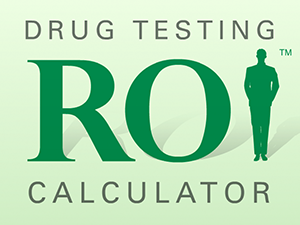 The data creates a custom report full of detailed information illustrating the value of drug testing.